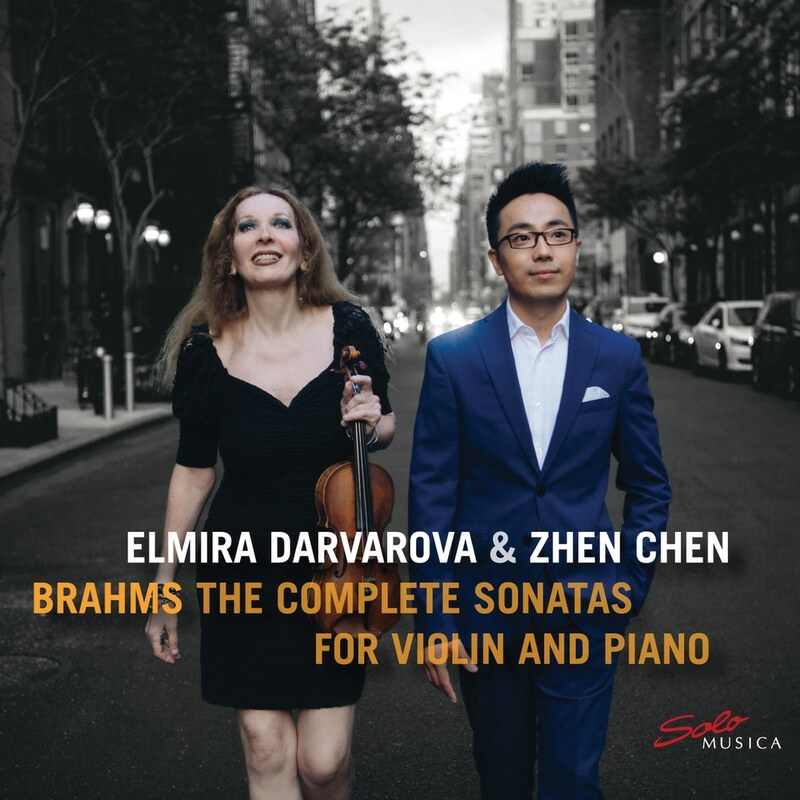 Violin Sonata in A Minor, WoO 2 "F-A-E"
GRAMMY®-nominated, award-winning (Gold Medal at the Global Music Awards in 2017 and 2018) and a concert violinist since the age of four, Elmira Darvarova caused a sensation, becoming the first ever (and so far only) woman-concertmaster in the history of the Metropolitan Opera in New York. As MET concertmaster, she has performed with the greatest conductors of our time, including the legendary Carlos Kleiber. Hailed as “brilliant” by Fanfare Magazine, multi-award winning pianist-composer Zhen Chen has performed as a soloist and chamber music artist at prominent music venues in USA and China, such as Stern Auditorium, Weill Recital Hall of Carnegie Hall, David Geffen Hall of Lincoln Center, and China National Centre for Performing Arts.